In the virtual world of flash websites with library images do you really know who any company is or what they really do anymore? At Viezu our doors are open - we are very serious about our vehicle tuning, ECU remapping and software recalibration, more so, we believe than any other car tuning company, remap or tuning product provider anywhere. To ensure we offer only the very best car tuning software and ECU remapping, we have invested heavily in our Research and Development Facilities and of course our team. 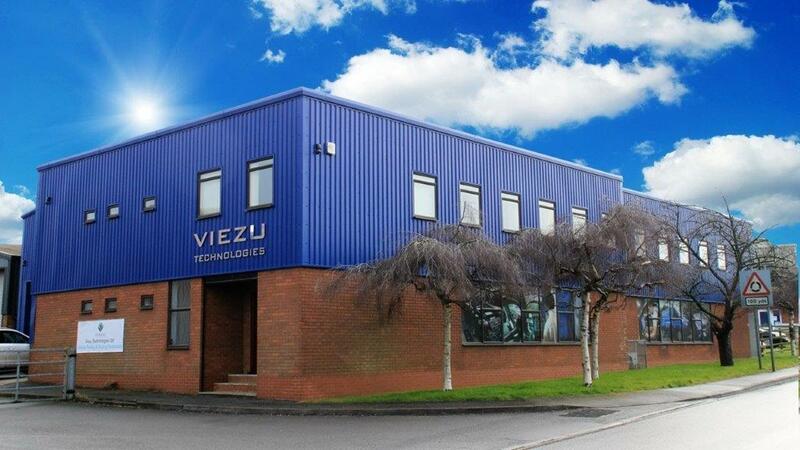 In 2015 Viezu moved to new, much larger premises in Warwickshire after outgrowing the previous premises. There was also a drastic lack of height in the dyno room restricting many of the larger vehicles we worked on as they could not gain access. Viezu operates vehicle test and measurement facilities, which are available for hire and utilisation by other motor industry professionals. Together with the rolling road, emission testing devices, fuel monitoring and metering devices we are able to support a variety of projects. Please call our Technical Team and ask about our test and measurement services. Only the finest research universities and professional vehicle testing bodies offer these types of vehicle test facilities and we use them every day to develop our remap tuning and ECU remap software. No other tuning company we know of anywhere is equipped to Viezu's standard. And with a celling height of over 6 meters, we can now cater for HGVs, tractors and the very largest in motorhomes too. All of Viezu's car tuning and commercial vehicle tuning products are developed, researched and refined in house. All our projects are conducted to Prince II standards and like no other tuning provider we are ISO 9001:2015 registered with regular independent audits. How will the tuning affect your vehicles emissions? Will it be legal? Will it pass the annual emission test? Will it harm the planet? Only at Viezu are these questions understood. Viezu offers the intelligent, emission tested and proven choice in vehicle tuning. Viezu operates a state-of-the-art Mustang four wheel drive, eddy braked, linked rolling road, capable of testing up to 3000bhp, quarter mile, drive cycle, 0-60mph, 0-100mph, and max speed testing, complete with smog and emission testing capability. All our tuning and ECU remapping is developed and tested on our rolling road. Everything is measured, tested and researched in controlled conditions so nothing is left to chance and the results are absolutely known and quantified. 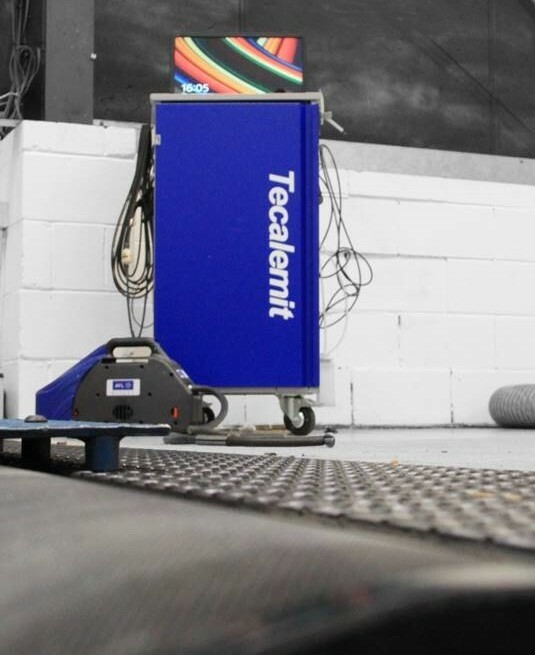 The vehicle testing facilities at Viezu are housed at our research and development centre at our head office in Warwickshire and are available for hire, demonstration or customer inspection. To enquire about Viezu tuning services please click HERE. Tuning providers who don't operate testing facilities, a rolling road or carry out emission testing have to be questioned on how they can offer tuning services of a professional standard and meet the demands of an environmentally conscious world.